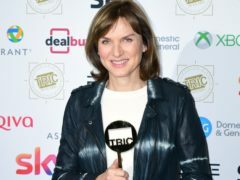 Fiona Bruce flagged down a passing police car to get her to another studio to present the News At Six after a technical glitch caused havoc at BBC Broadcasting House. 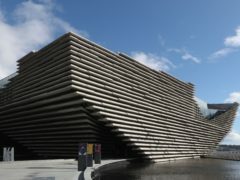 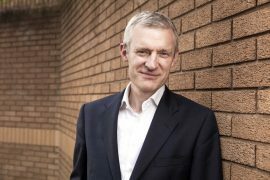 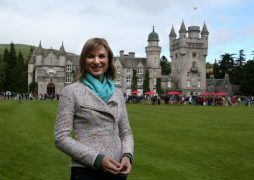 Thousands of north-east history buffs turned out to have their family heirlooms and collectables valued by the Antiques Roadshow. 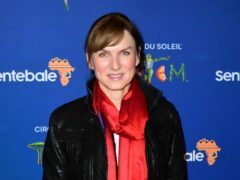 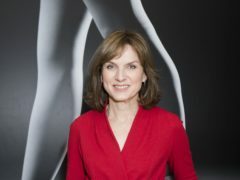 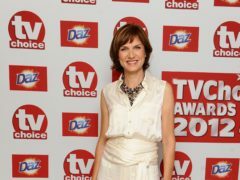 Fiona Bruce has said she has “a fair dose of working mother’s guilt” and has wondered whether it would have been better for her children if she was at home. 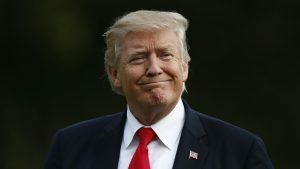 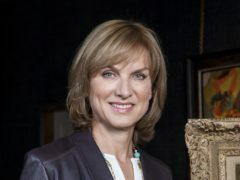 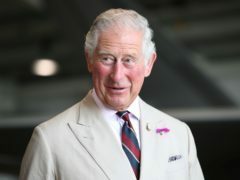 A Faberge flower valued at £1 million on Antiques Roadshow despite being treated as “part of the furniture” features in the next instalment of the BBC One show. 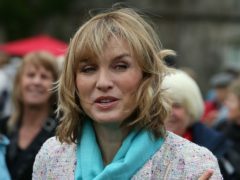 Born Free actress Virginia McKenna has hit out at the BBC’s Antiques Roadshow over its decision to continue to show objects made from ivory. 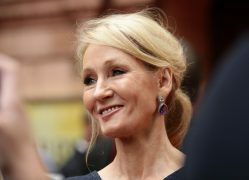 A Harry Potter fan told how JK Rowling sent her memorabilia after her mother died, in a touching story on Antiques Roadshow. 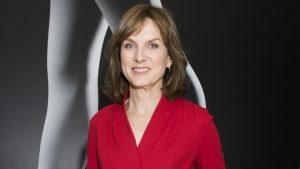 Fiona Bruce has said she was “disappointed” when she learned of the gender pay disparity at the BBC.